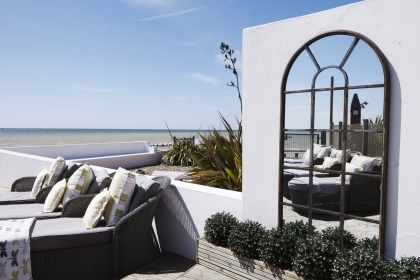 Experience a truly magical seaside holiday by renting beach houses in Angmering on Sea that sleep from 8 right up to 16 guests. Big enough beach houses so you won’t be tripping over each other, yet small enough to create a wonderful family friendly atmosphere. 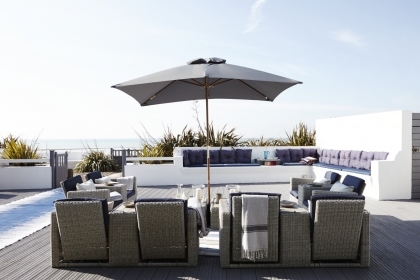 These self-catering beach houses in Angmering on Sea can be booked direct with the owner or managing agent and offer a range of features including outdoor BBQ’s, luxury bathrooms and kitchens, hot tubs and games rooms. Beach houses are ideal for families sharing or groups of friends planning a special celebration like an anniversary, wedding or significant birthday party. 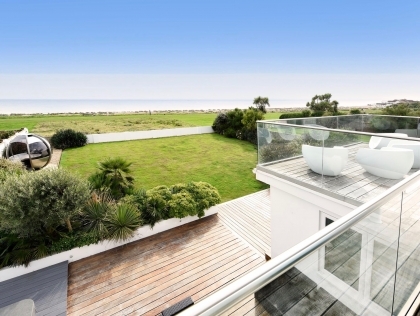 The beachfront has never looked so good from the balcony or deck of your Angmering beach house in Sussex, so make an enquiry today and start planning that well deserved luxury break in Sussex.